peach – Cooking with Gabi – all about integrating Fruits & Vegetables into your daily diet! Triple Chocolate Threat: Yummy Birthday Chocolate Cake! It was a friend’s birthday and knowing that she loves chocolate, I decided to go beyond creating a home made frosting…..I opted to use Wilton Chocolate Candies, melted them and poured them over the cake! 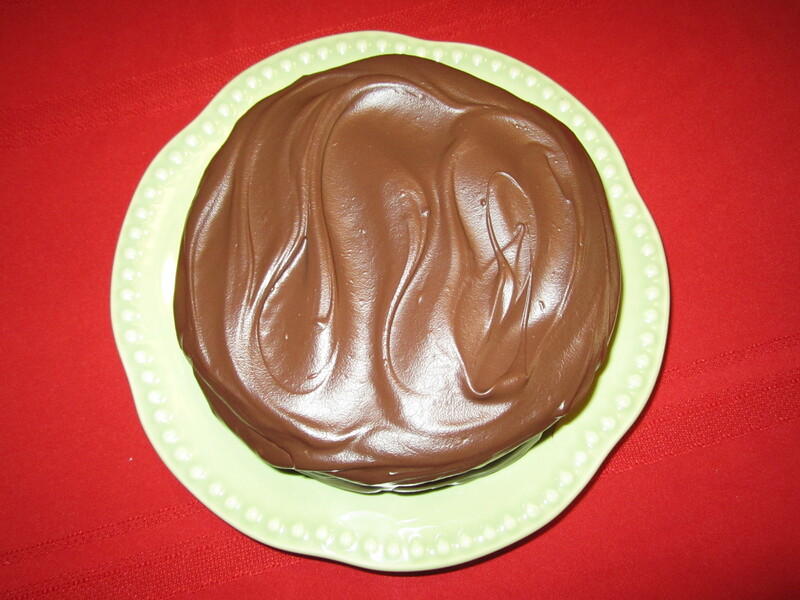 It created a candy chocolate shell over the Grand Marnier-cocoa and peach cake…..she told me that she had to pull the cake away from her kids who almost inhaled it!